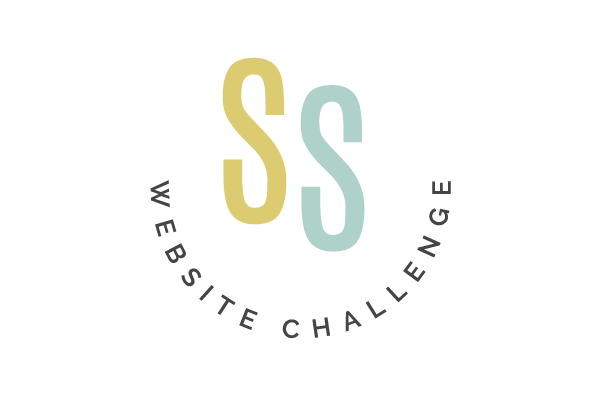 ✓Create a website game plan that makes it easy to design your website. We’ll work through your business goals and target site visitor to make sure your website has purpose and is backed by solid strategy. ✓ Next we’ll do a little bit of prep work by creating a moodboard, collecting imagery and outlining the copy for each page of your site. ✓ You’ll finish preparing your imagery, graphics and website copy then it’s time to start building out your site. I’ll show you how to pick a template in Squarespace, configure your basic settings then guide you through my web design workflow so you can implement your website’s design. ✓ Once your pages have been designed, run through my pre-launch checklist to fine tune your site and make sure you’re ready to go for launch. In one week you’ll have a beautiful badass website. You'll also get a fun workbook to help you work through the lessons!